April 20, 2014 by The Junkie 5 comments on "Japanese Phrases: Top 10 Japanese Love Phrases For Fuzzy Wuzziness"
Ah, love. You’re looking to express some Japanese fuzzy-wuzziness arent you? Maybe you want to get the japanese symbol, translation, kanji, or just be able to write it to your Japanese love of your life. Well, I make no guarantees. But I can give you the Top 10 Japanese love phrases. Read ’em out loud so you can properly pronounce your love confessions. 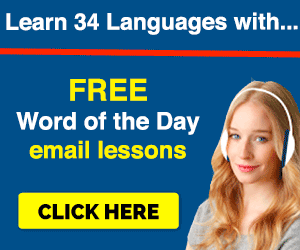 …or a lot of Japanese, you should get a learning program. I suggest JapanesePod101. 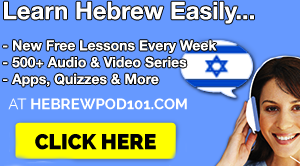 They have 1,000s of Audio & Video lessons, study tools, apps and PDF ebooks. 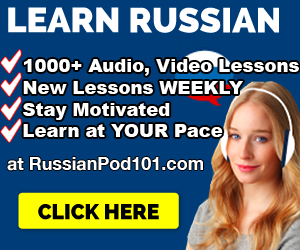 – Click here to Sign up at JapanesePod101 (click here). I recommend them as a teacher and a learner. Anata no koto ga daisuki desu. Calm down there, Romeo or Juliet. Wasn’t 大好き enough? Well, we can put some emphasis on it but I’m sure your Japanese counterpart will get the point. Anata ga hontou ni daisuki desu. Anata ga maji daisuki da yo. Anata ga totemo daisuki desu. In any case, we’re going a little overboard here. If you really like her, then put a ring on it. Oh! You miss them, huh? Well, bad news playa, there’s no “I miss you” in Japanese. Japanese people do not say this in natural conversation. Guess you can’t miss them, huh? Well, there are some substitute phrases that carry over the same meaning. Ah, this is simple. A lot better than the psycho “I love you” phrases and probably won’t scare your person of interest away. After-all, who’d want to get loved right away? Ugh. Creep. Do you? We can argue about this later… but I think American girls are better. But, I’m not here to stop you. Here’s how you say it. Watashi wa nihonjin no kanajo ga hoshii desu. 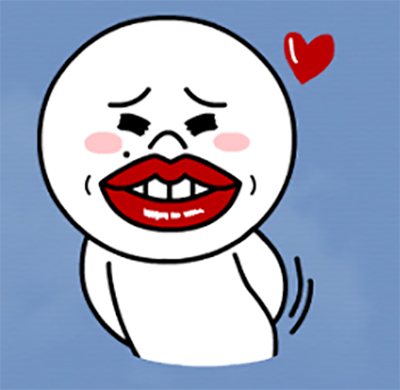 9) “I like you. Please go out with me!” in Japanese. Ok, of all the phrases up above, you’ll probably need this. Telling a girl you like her and all is nice… but what’s next? You’re the one she’s waiting on to make the next move. Ask her out, player. I like you. Please go out with me! By the way, this is called a 告白 (kokuhaku) or “a confession” that most Japanese people make to their lovers to be. Want to go to make her yours? Kokuhaku that booty. 10) “Can I have your number?” in Japanese. I’m going to end this article on this note because I’m all out of fuzzi-wuzziness. None of the aforementioned phrases will happen if you don’t get their phone number. It’s all part of the game. Here’s how you ask. Or, if you’re on the braver side, pull out your phone and tell them to enter their number. Anata no denwa bangou irete kudasai. So, you love seekers. What other love/relationship phrases am I missing? Leave a comment below and I’ll add it to this list. P.S. I highly recommend this for Japanese learners. 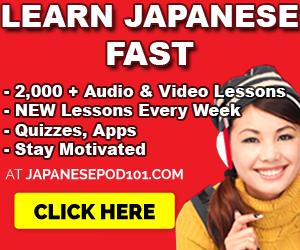 If you REALLY want to learn Japanese with effective lessons by real teachers – Sign up for free at JapanesePod101 — and start learning! How would you say “Please, get in my van.”? Previous Previous post: Beginner? Start With Your Elevator Pitch or Self-Introduction.